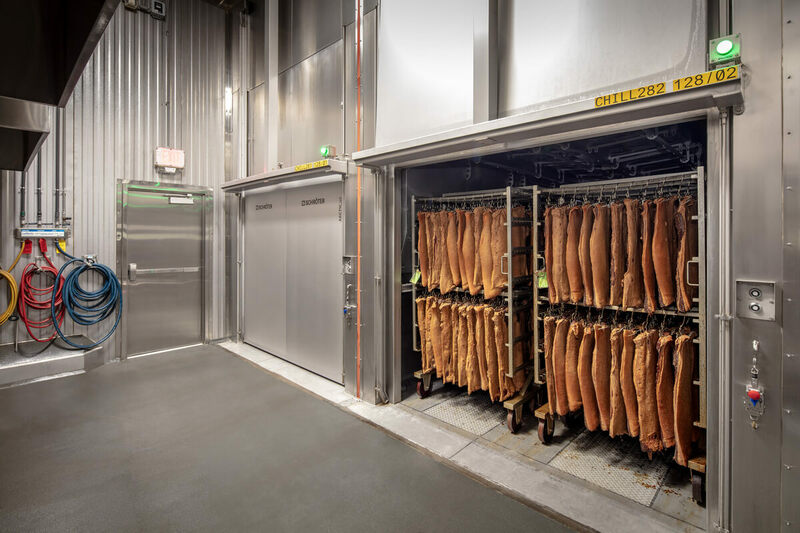 North Country Smokehouse has been a producer of artisanal meats and cheeses since 1912. 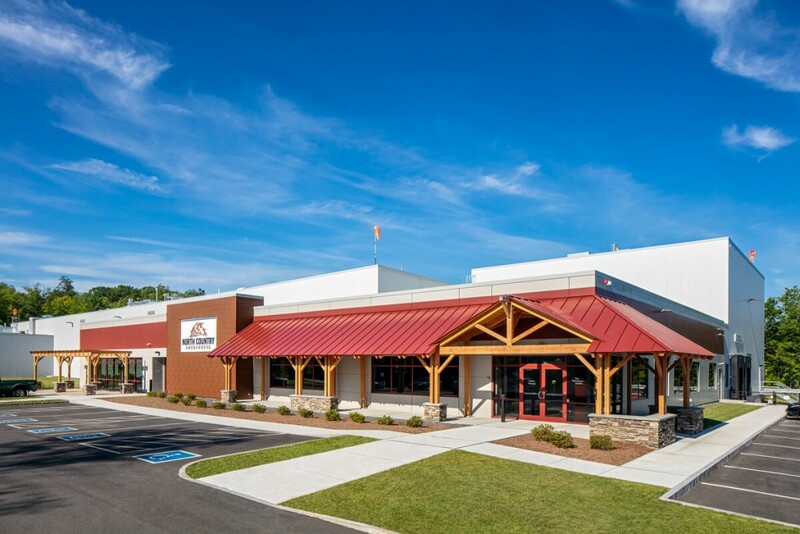 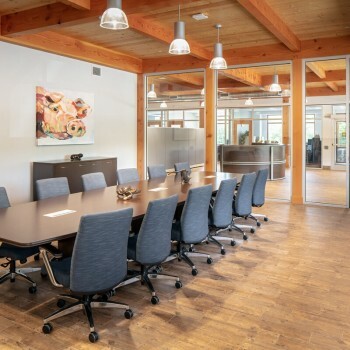 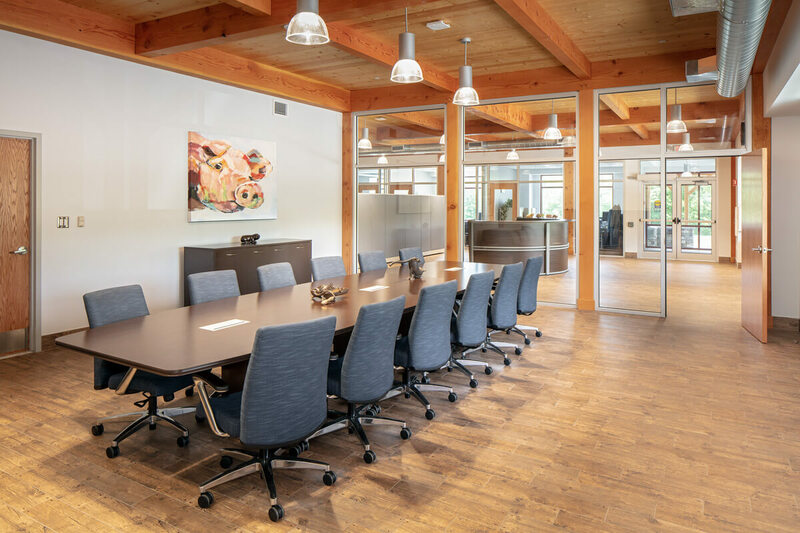 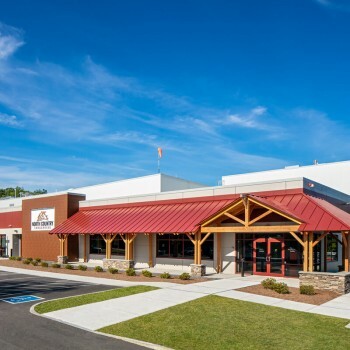 In 2016, they were no longer able to produce enough product to meet demand so they selected CMC Design-Build to design and construct a new manufacturing facility. 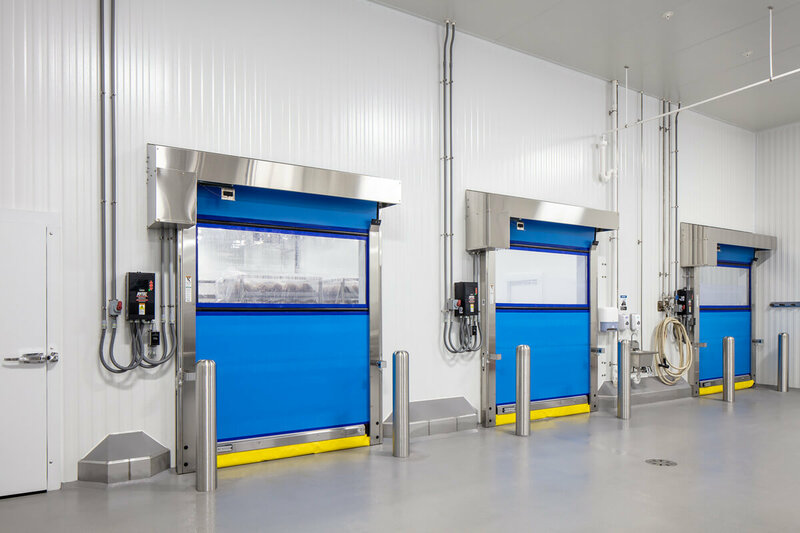 CMC collaborated with the NCS team to develop a layout that maximized both operating efficiency and food safety. 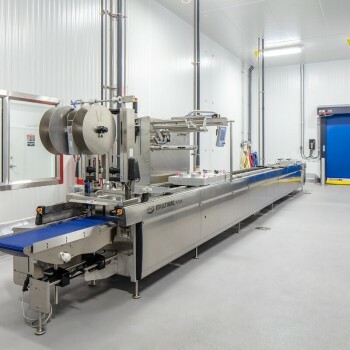 The linear plant receives raw materials at one end and ships packaged finished goods at the other. 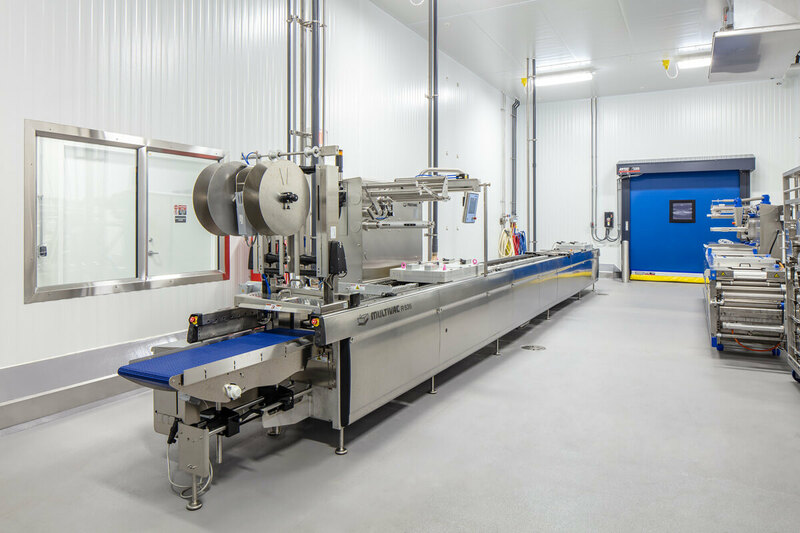 Multiple production lines run through the facility with full segregation of the ready-to-eat and ready-to-cook lines. 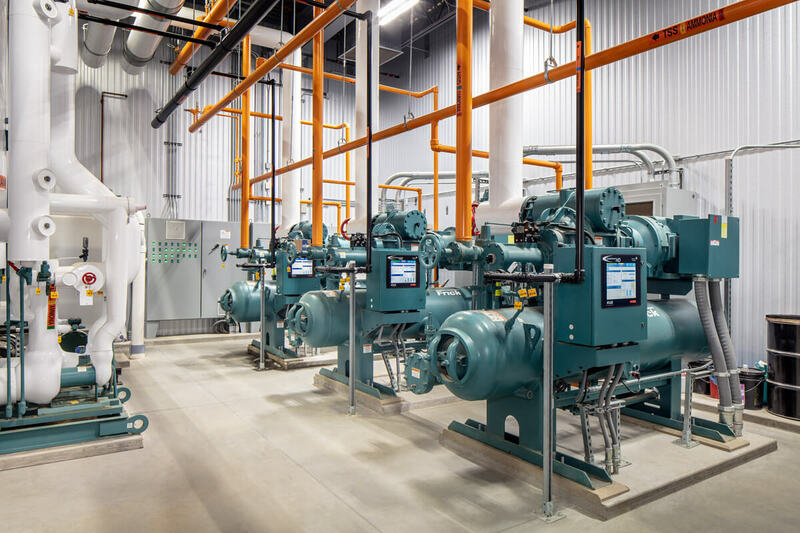 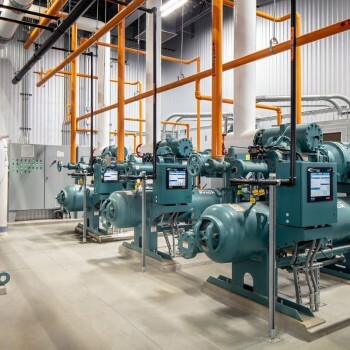 A central ammonia refrigeration system was installed to provide cooling of all the refrigerated spaces and to support the three new blast chillers. 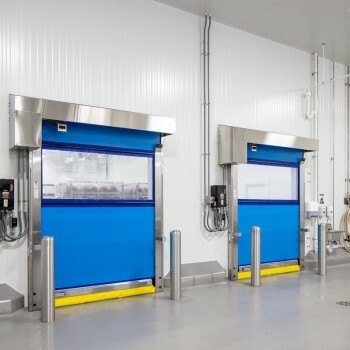 Each chiller is paired with a smokehouse, all of which have dedicated entrance and exit doors, to create a linear process flow to prevent cross-contamination. 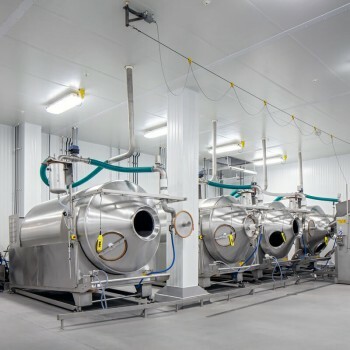 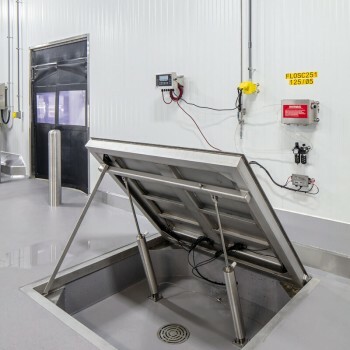 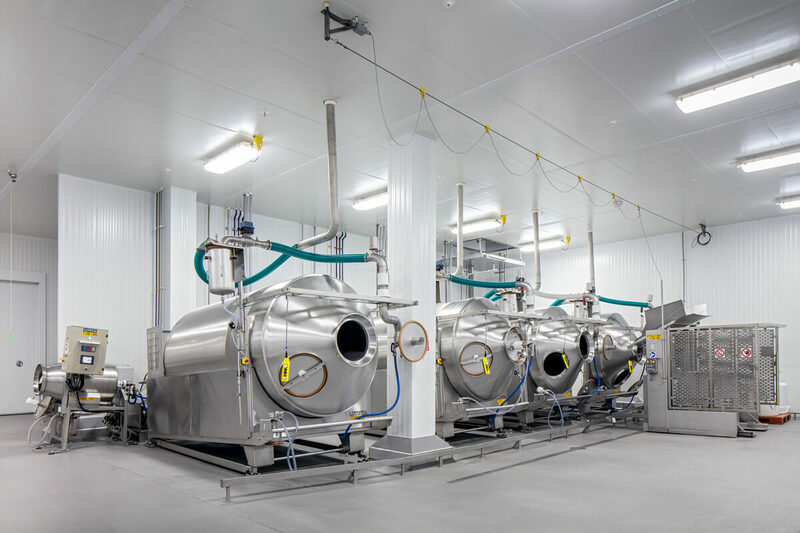 All of the main process rooms, both raw and finished, are refrigerated using hygienic air units that introduce filtered, outside air-conditioned to 38°F. 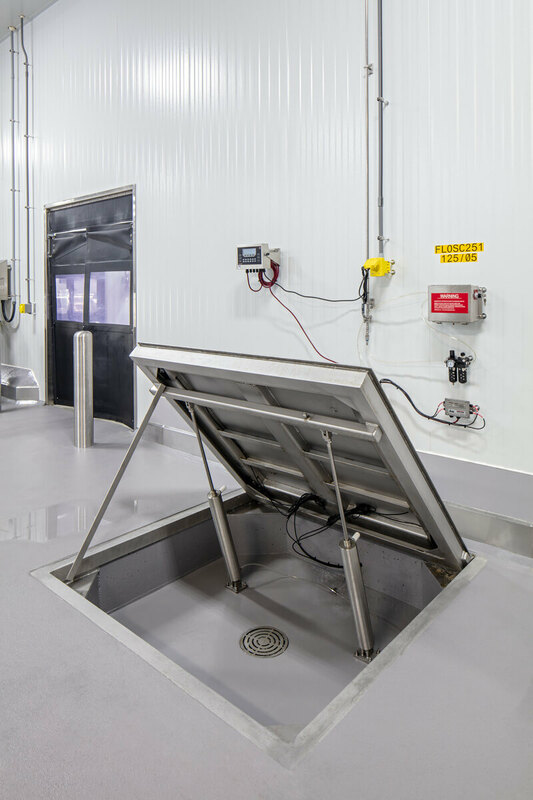 These units can also be switched into exhaust mode to improve the sanitation process and reduce the downtime of the facility.